Perhaps learning the meanings (simple and deeper) of the 10 kepital Tehillim in the Tikkun might help. I don't know if such a thing exists, but maybe there's a sefer or book that explains the meanings/importance of the tikkun klali. My point is that maybe by learning more about the Tehillim in the Tikkun and the Tikkun in general, you'd have a better appreciation for it. Then it's not like you're just rattling off 10 kepital Tehillim. I don't say it at all myself so I can't for sure one way or the other. "Another key is simple concentration: refusing to "bite the bait" of distracting thoughts and fantasies, and just doing what you are doing through and through. The truth is that past and future don't exist. Only the present exists (Sichos HaRan 409). When approached this way, saying Tehillim or davenning from a printed book is always new!" Absolutely! The Buddhist Sutras say the same thing--this applies to whatever one is doing. Thanks so much for writing this. Tikkun HaKlalli consists of ten psalms, and although Rebbe Nachman never discusses this issue, I would assume that it may be said by non-Jews, too. He did say, "The whole world needs my Rosh Hashanah," and that he had the power to guide the nations of the world "on a path close to that of Israel," although the time had not come for this (see Chayei Moharan 251). He also said that anyone, Jew or non-Jew, could overcome all sexual temptation -- and there must have been a reason why he said this. It is a great thing that you have accepted the Seven Laws of Noah. 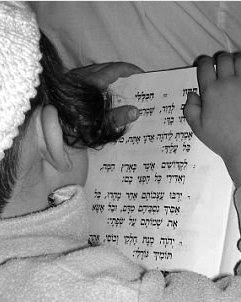 According to the Tiferes Yisrael (Avos 3:14 -- "chaviv adam she-nivra be-tzelem"), it is an even greater accomplishment for a non-Jew to overcome atheism and idolatry in order to come closer to G-d than for one to be born Jewish and receive the spiritual gifts of the Torah and commandments "on a silver platter." thank you so muchs for the explanation Rabbi Sears. ""Another key is simple concentration: refusing to "bite the bait" of distracting thoughts and fantasies, and just doing what you are doing through and through. The truth is that past and future don't exist. Only the present exists (Sichos HaRan 409). When approached this way, saying Tehillim or davenning from a printed book is always new!" Absolutely! The Buddhist Sutras say the same thing--this applies to whatever one is doing. Thanks so much for writing this."" My Rabbi, who got it from some Tibetans at Naropa, quotes a saying of theirs: "Innocently favoring the mantra." This means calmly continuing, not clinging to the thoughts that intrude. I think of foreign thoughts as impurities that need to be thrown onto the "hot coals" of our prayers, so they can be transformed, so their sparks can be released, and they can rise like qetoret. Another thing I've discovered is that to "keep the coals hot" it is helpful to use yogic breathing - that is, empty the lungs completely with the davening, then inhale fully through the nostrils. This forces you to pause slightly on a regular basis, slowing your pace, and also supercharges your concentration on the meaning and shapes of the words. if davening bkavannah (praying with intention) is so important (of course your kvannah needs to be right too...dvekuth haShem) don't intentions take the self away from the moment? or is it normal for koach medameh to be part of one's experience of davening? There are different ways to approach davening and different kinds of kavannos. Simply focussing on the words according to whatever our level of understanding of their meaning happens to be is the most straightforward. Reb Nachman says we should hear our own words as words of the Shekhinah, and let the ordinary self-awareness fade away as we bind thought to speech. The method of the ARI zal is to contemplate the complex kavannos that are detailed in the various kabbalistic siddurim. 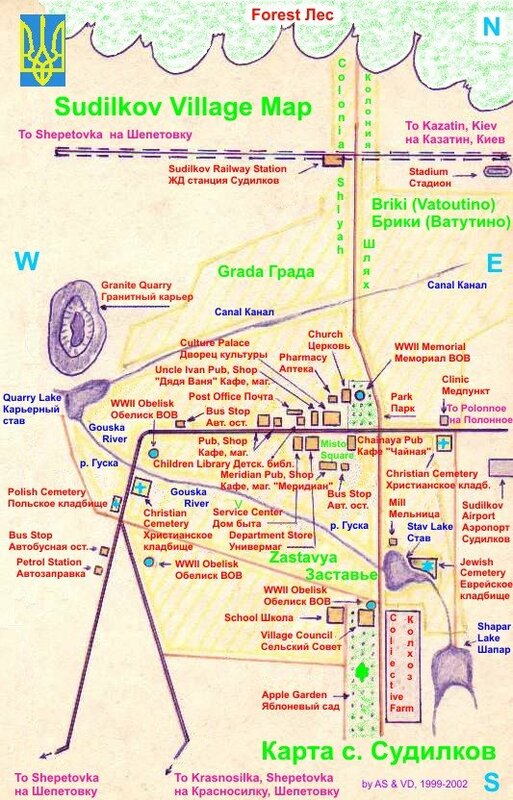 (The newer ones present the kavannos as diagrams, sometimes even color-coded!) However, Reb Nachman cautioned against davenning this way until the ARI zal's system becomes like perush ha-milos, the simple meaning of the words for you. Otherwise, prayer could become a mechanistic thing, and not really prayer at all. Chabad developed a contemplative way of davenning, engaging the intellect in a guided way in order to awaken the heart and lead the davenner to a state of deveykus. The Piacetzna Rebbe has his own approach, which uses visualization techniques. I don't think any of these methods need take a person out of the moment if prayer is approached with concentration and without a wandering mind. As for the koach ha-medameh, this too is part of the path to deveykus, as Rav Chaim Vital states at the end of Gate 3 in Shaarey Kedushah. this question "how to make saying the tikun ha klali more meaningful" is a general question about how to make ones avoda more meaningful. 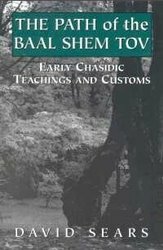 Having explored breslov and chabbad hassidus i recomend a mixture of hibodidus and hisbonninus. realy i think hisbonninus awaking emotions much quicker than hisboddidus but for me I don't have the concentration to hold the meditations at length so there for i anchor myself with words. so what i am saying is that one should realize the greatness of what he is doing before he does it, and its brought down in the end of ch. 46 of tanya that when a person does a mitzvah or learns torah (or says tikkun ha klali) he unifies himself with Hashem on the level that the Avot did. I went through a very bad and potentially life threatening situation with my wife and son while I was away. Terrible things could of happened. I didnt guard the bris. I felt worse and worse. I found "Yalkut siach b'sadeh" and it reminded me that I need to do ThK which I had not bothered to do in years. I recited it with great sadness focusing on Hashem and his kindness to me, always and without exception. I then picked up the phone called my wife and this terrible tragedy had been 100% avoided. Please say ThK, don;t be lazy like me. I READ IN ENGLISH as my Hebrew is too slow apart from a few tehillim i know well (#23 for example). 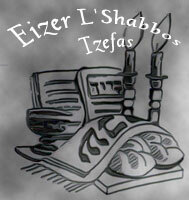 Have a good Shabbos everyone!